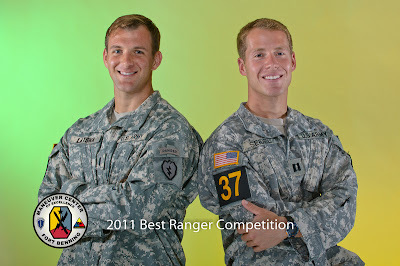 Join us in rooting for our good friends, Team #37 - CPT Seidel and 1LT Latsha, in the 2011 Best Ranger Competition. 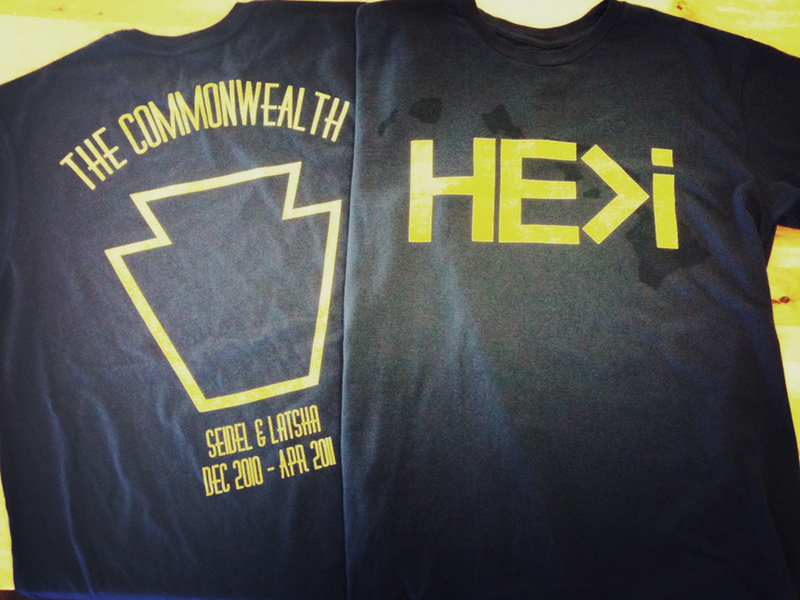 We whipped up a special batch of shirts for friends and family of Zac and Brett to wear at the event in Ft. Benning, GA. Follow the links below to learn more about the competition and watch live coverage of the event.